There are many different types of teas...so many it’s impossible to know them all! 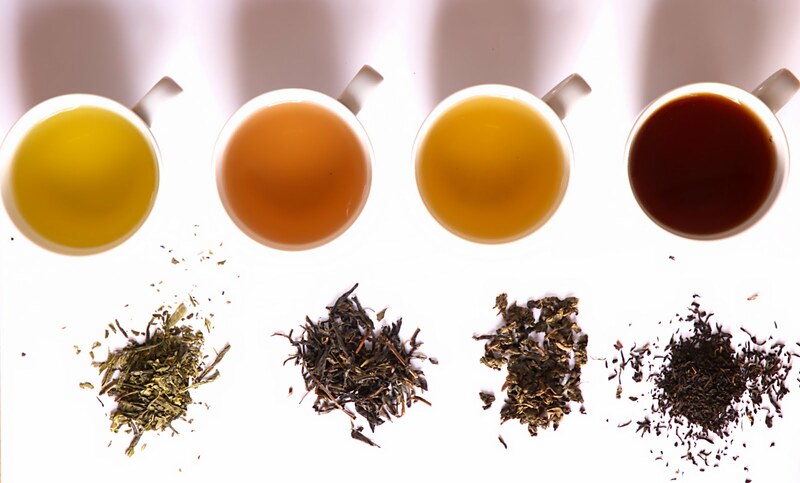 Bon’App is here to help with this easy guide to the right teas fit for every mood. Feeling lethargic? Need a boost? 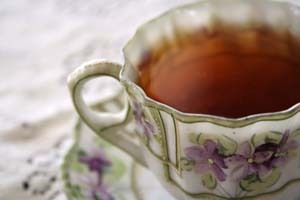 Black tea is the perfect, healthy way to give yourself extra energy during your day. Out of all teas, Black tea have the highest caffeine content, but still much less than your average cup of coffee. Earl Grey and English Breakfast are two great choices. Having trouble sleeping? Feeling restless? 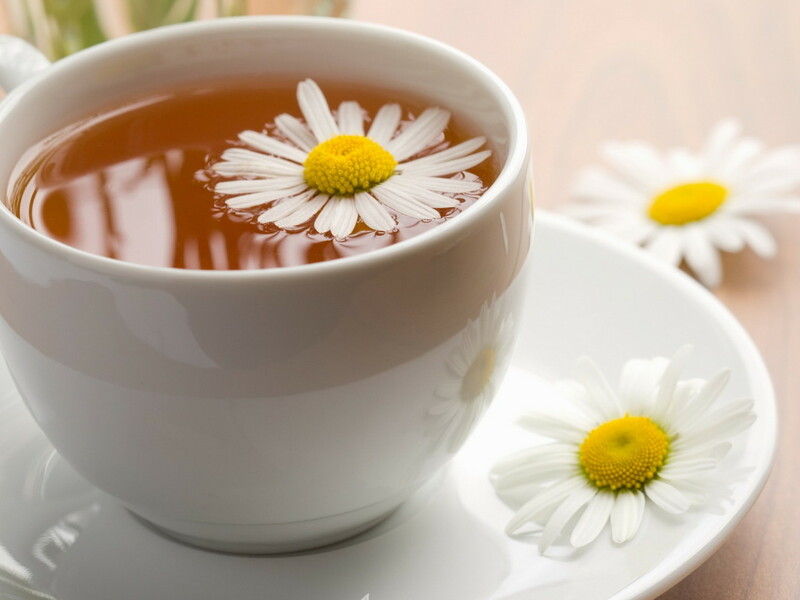 A nice hot cup of Chamomile Tea will help relax not only you body, but also your mind. A couple other great options are Valerian Root Tea and California Poppy Tea. Both are healthy ways to treat insomnia, with the latter also treating headaches. Having a bad day? Feeling down? Then Lemon Verbana Tea is the tea for you! This soft, sweet tea is known for boosting your mood and promoting happiness. 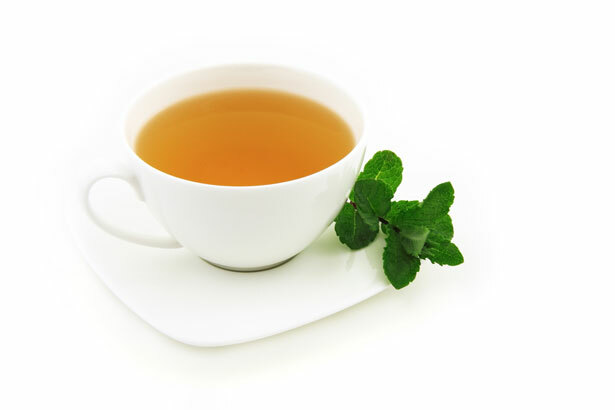 Peppermint Tea is another great pick-me-up because it helps focus your mind, leaving you feeling rejuvenated. Stressed out? Anxious? Sounds like you need a break! Try Ashwagandha Tea to help clear your chaotic mind. Ashwaganda has been used as an Indian medicine for thousands of years, helping treat severe stress and nervous exhaustion. 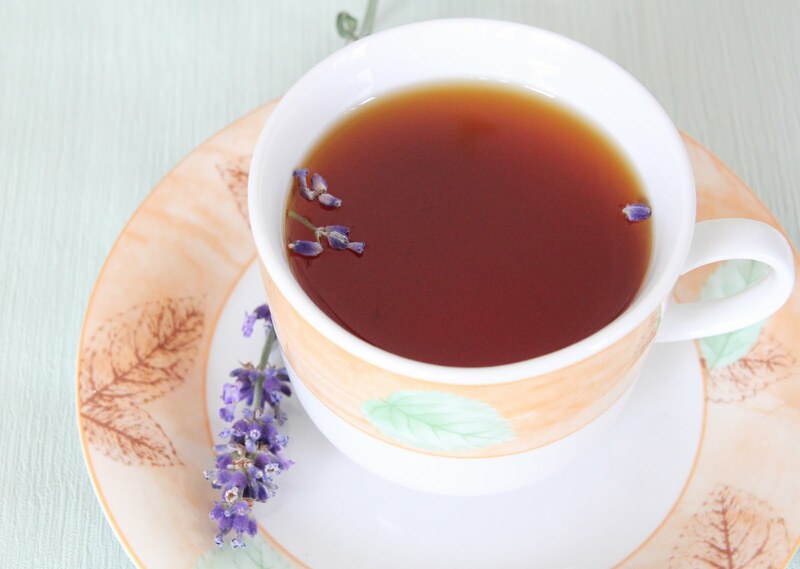 Lavender Tea is another great option, especially for women; it doubles as an anti-inflammatory too! consuming on average 1.9 kg per year. This sounds fantastic! Can't wait to give it a try. Thanks for sharing it here! Searching for the best tracking and monitoring application for your phone? Head over the https://www.toptrackingapps.com/ and get a list of top rated mobile spying apps. No matter whether you are looking for iPhone or Android phone, check out the reviews, compare all of these, and make a right decision. These details presents a number of at ease in addition to helpful info on this specific subject matter.